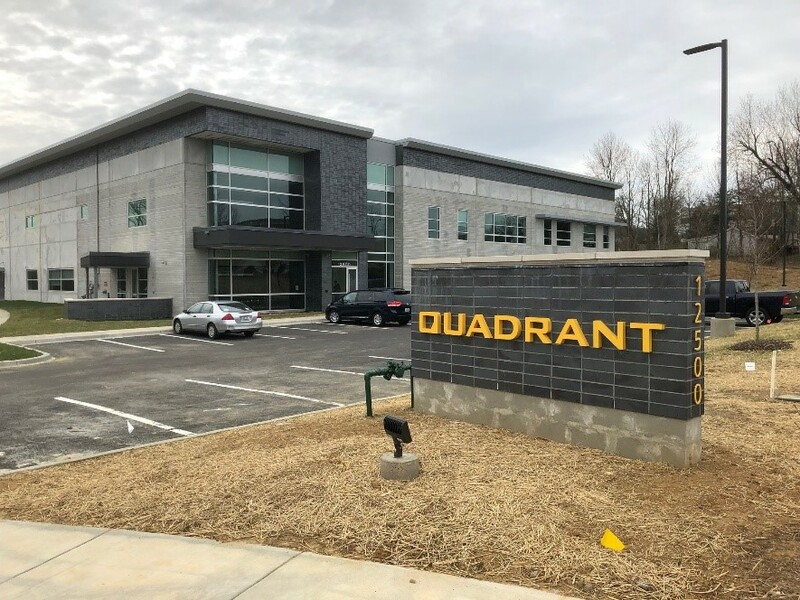 Quadrant Magnetics is now occupying its newly built 45,000 sq ft world headquarters facility in Louisville, KY, designed to accommodate recent growth and future expansion needs. The company relocated in February and is now fully operational at the new site, located about 12 miles from its previous site. 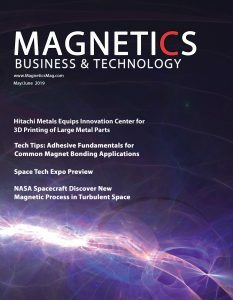 Along with the professional support services, we are able to expand our in-house machining capabilities and quick-turn prototype labs, while still allowing for planned future manufacturing capabilities and volume expansion,” said Pascoe. 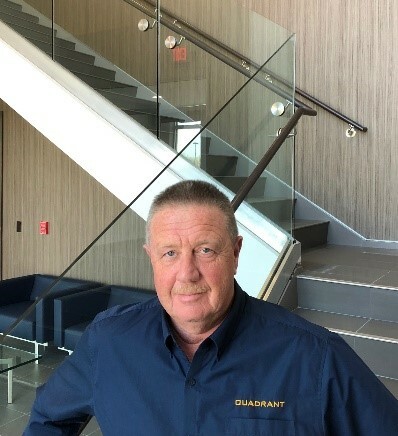 Founded in 1992, Quadrant designs and manufactures magnetic materials, assemblies and functional modules serving manufacturers in the automotive, consumer electronics, appliance, security, sensing, medical, aerospace, military and other industries globally. The company also has a laboratory in San Jose, CA, plus operations and manufacturing facilities in Hangzhou, China. The new location is at 12500 Plantside Drive in Louisville, KY 40299. A few exterior and interior finishing touches were still being done in March when the accompanying photo of the new facility was taken. 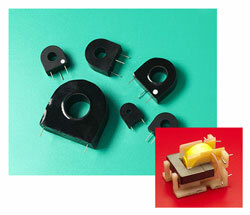 For more info about Quadrant, see www.quadrantmagnetics.com.